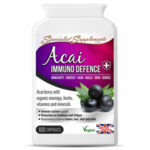 Detoxify your system in a gentle effective way with this powerful antioxidant. Anti-aging and immune support as well. Pure glutathione is a necessary supplement for every one especially for the elderly and those who had unhealthy lifestyle in their younger years. GLUTATHIONE is one of the main antioxidants in the cell and is considered a key antioxidant in the function of cells. Glutathione neutralizes free radicals in the body. Free radicals are atoms that lack electron and are very unstable. In their attempt to become stable, they attack healthy cells to “steal” an electron. This is called oxidation. Just like oxygen causes metal to rust, oxidation can damage cells, making them vulnerable to diseases. The common signs of oxidative damage can be seen in the normal signs of aging: skin changes, wrinkles, the development of cataracts and macular degeneration. Glutathione is found in high concentration in the liver, where it binds to heavy metals such as mercury and lead, chemical pollutants, carcinogens and transforms them into form that can be easily flushed out of the body. The higher the glutathione content in the liver, the greater the liver’s capacity to detoxify harmful chemicals. When we are exposed to chemicals such as when drinking too much alcohol, the concentration of glutathione in the liver is diminshed making the liver susceptible to damage and less able to neutralize toxic substances. effect of Glutathione with Vitamin E, Vitamin C and Alpha Lipoic Acid. Alpha lipoic acid is a fatty acid found naturally inside every cell in the body. 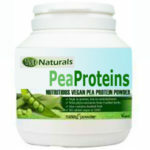 It is needed by the body to produce energy for our body’s normal functions. Alpha lipoic acid converts glucose (blood sugar) into energy. Alpha lipoic acid is also an antioxidant. It has the ability to recycle antioxidants such as vitamin C and glutathione after they have been used up. Alpha lipoic acid therefore increases the natural formation of glutathione in the body. Alpha lipoic acid can be found in very small amounts in foods such as spinach, broccoli, peas, Brewer’s yeast, brussel sprouts, rice bran, and organ meats. Vitamin C and E are also antioxidants. They boost and maximize collagen effectiveness. Vitamin C raises glutathione by helping the body manufacture it. Vitamin C and E prevent glutathione from being oxidized. No undesirabe side effects or interactions are known with oral administration of Glutathione capsule even in prolonged use. 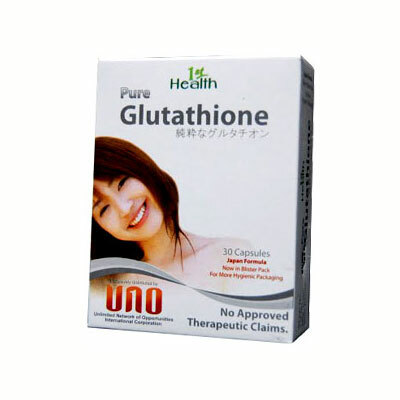 1st Health Glutathione Pure is distributed by UNO International and is certified safe by the Food and Drugs Administration in the Philippines and has HALAL certification, proof of its all natural ingredients. Each 500 mg capsule of 1st Health Glutathione contains: * Glutathione pure 225 mg. * Vitamin C 100 mg * Vitmin E.50 mg * Alpha-Lipoic Acid 25 mg.
Take 2 to 3 capsules daily or as directed by a healthcare professional. Be the first to review “Pure Form Glutathione Plus Vitamins” Click here to cancel reply.